Yesterday, the China Box Office finally broke through the 3 billion RMB mark in January, compared with nearly 1.9 billion RMB in January last year. The last four days of January coincided with the working day, and eventually the box office fell by at least 1.5 billion RMB in January, even reaching 1.6 billion RMB. Last week, the China box office continued to decline, reporting 688 million RMB in 7 days, down 3.78% from last week's 715 million RMB. 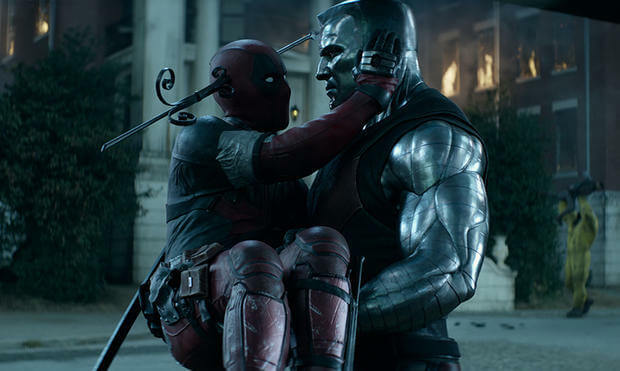 The new film Dead Pool has no suspense to win the weekly box office champion. The films, White Snake, Bumblebee, Escape Room and The Big Shot are located at the weekly box office of 2nd place, 3rd place, 4th place, 5th place. Dead Pool premiered in mainland China on Friday, with a box office of 2.4 million RMB at midnight and 151 million RMB in the first week, winning the weekly box office. 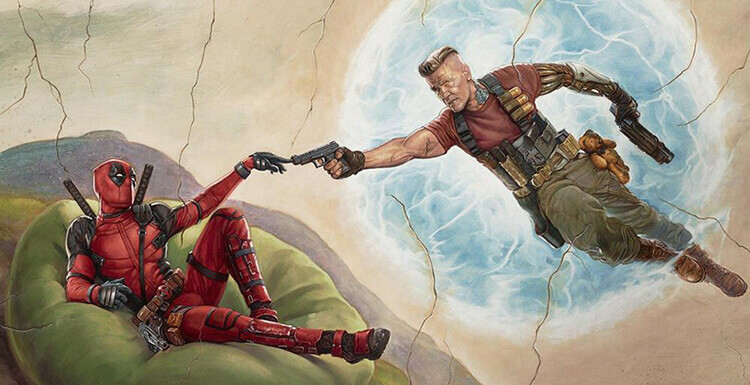 Following Bumblebee and Escape Room, Dead Pool became the third imported film in the 2019 box office. Fox’s X-Men movie series released in the China Mainland is the Wolverine 3( 2017 ). The first week of the box office was 341 million RMB, with a total box office of 730 million RMB. 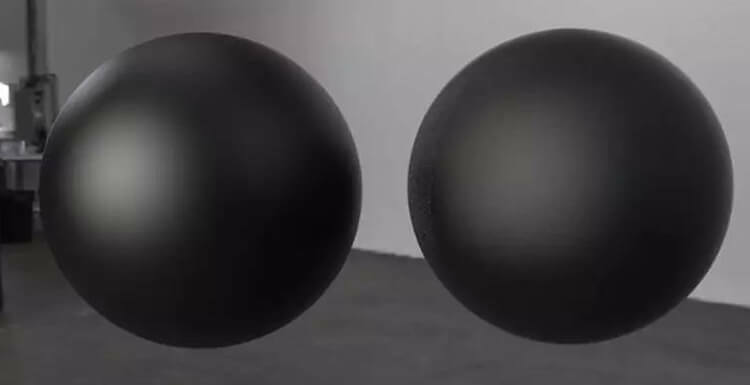 Since the family version of Dead Pool was previously only released in other markets, the China mainland film market will undoubtedly become the world's largest ticket market in this version (R-class Dead Pool global box office 768 million US dollars ). The Chinese animation film White Snake reported 130 million RMB at the China Box Office last week, ranking second in the weekly box office, with a cumulative box office of 298 million RMB. White Snake has already entered the top five in the Chinese animation box office, and there are only the Monkey King: Hero Is Back, Boonie Bears: The Big Shrink, Boonie Bears: Entangled Worlds, and Big Fish & Begonia. Bumblebee reported 119 million RMB at the China box office last week, ranking third in the weekly box office, with a total of 1.059 billion RMB at the box office. 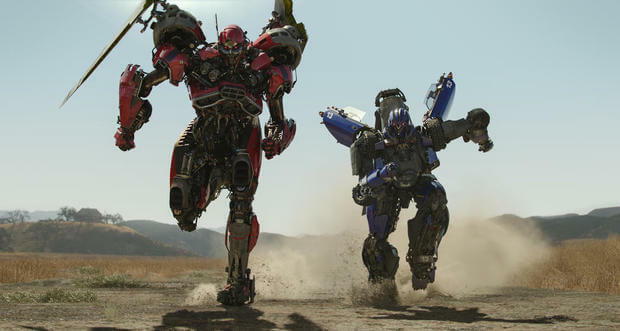 Four weeks after the mainland's release, the Bumblebee finally became the first imported film with a 1 billion RMB box office in 2019. The mainland has secured the position of the world's largest ticket warehouse, with box office results higher than North America by about 30%. 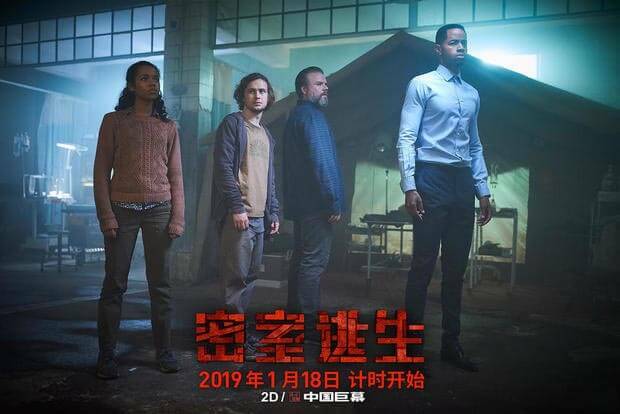 The thriller Escape Room reported 93 million RMB in the China box office last week, ranking fourth in the weekly box office, with a total of 151 million RMB in the box office. Looking at the current box office trend, it is only a matter of time before the total box office of Escape Room up to 200 million RMB. In the end, the film is even expected to catch up with last year's high-selling thriller A Quiet Place, it is 222 million RMB box office results. The Chinese Animation Film Boonie Bears: Blast Into The Past, which will be officially released on the Chinese New Year, will be held again last weekend. It has won 24.5 million RMB at the box office and the total box office reached 39.3 million RMB. Aquaman reported 7 million RMB at the box office last week, and the China mainland box office officially broke through the 2 billion RMB mark, reaching 2.05 billion RMB. At the same time, the global market box office also reached 1.09 billion US dollars, breaking the Dark Knight to maintain a record of 1.85 billion US dollars, becoming the world's most popular movie. 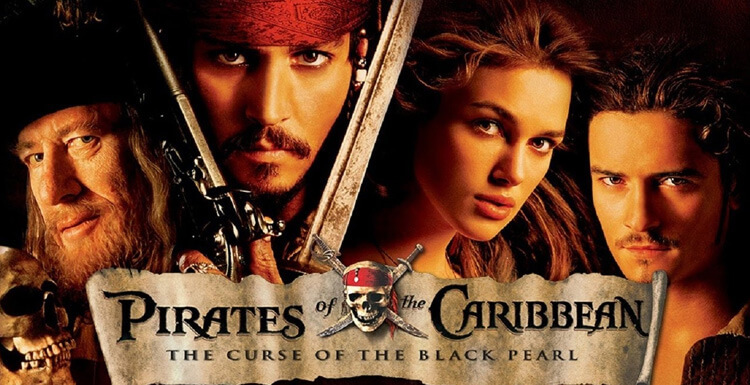 Reboot Pirates of The Caribbean Series Because Depp Is Too Expensive?